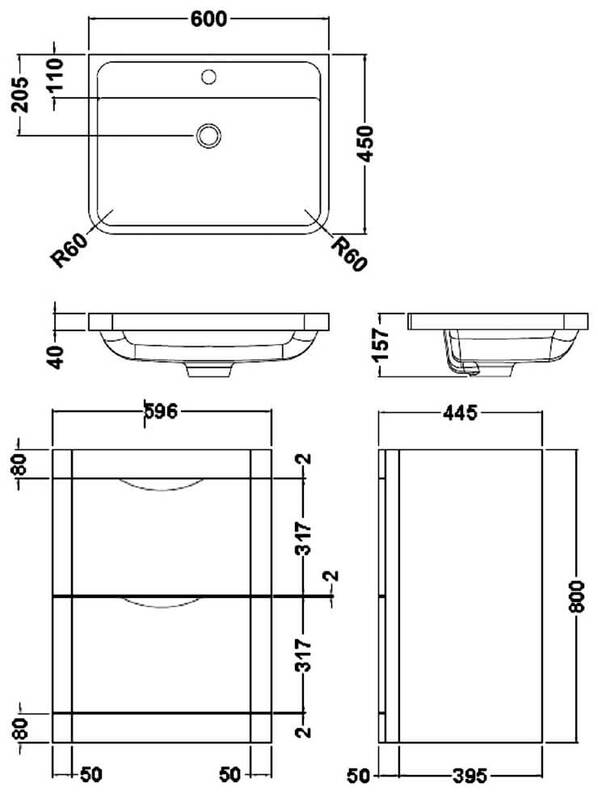 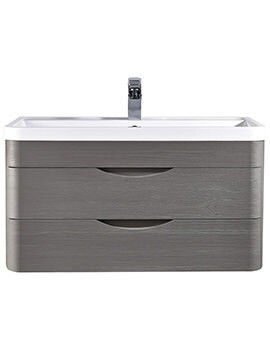 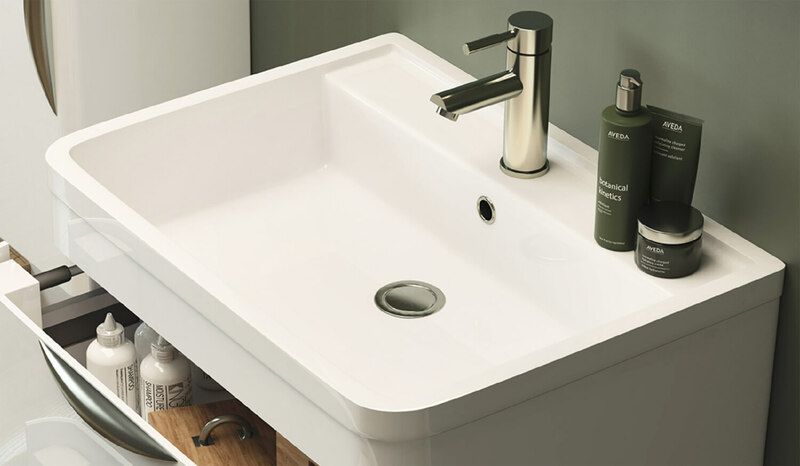 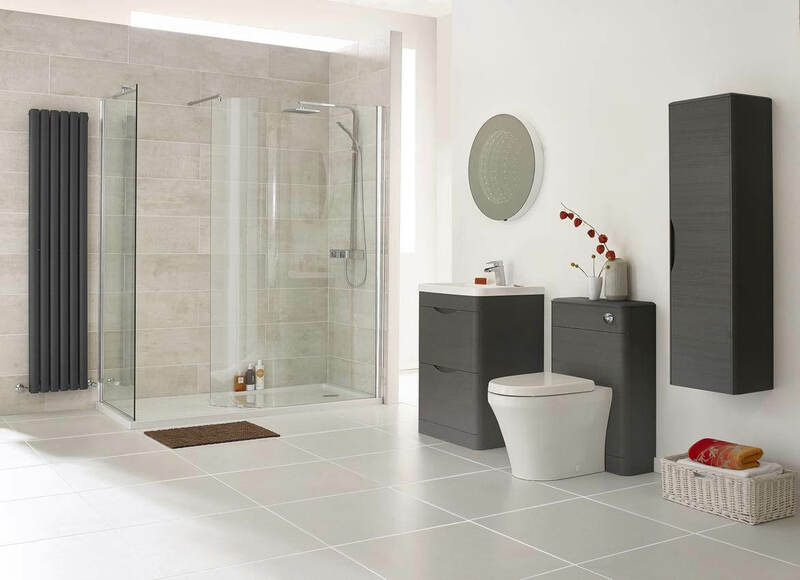 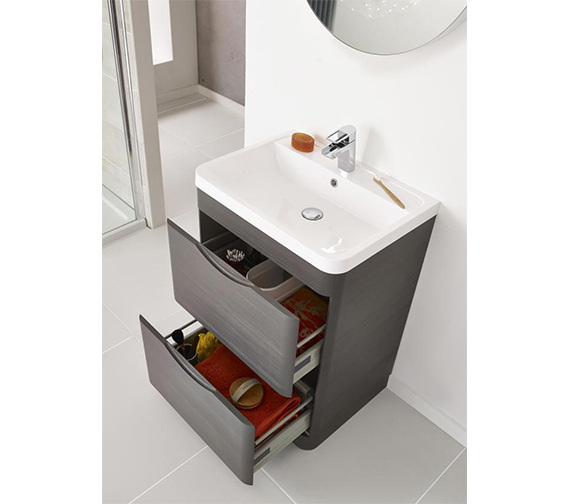 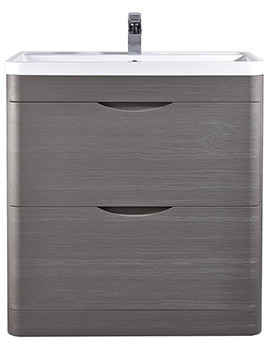 The Premier Eclipse 2 Drawer Floor Standing Cabinet And Basin offers both sink and storage solutions to fit any size bathroom. 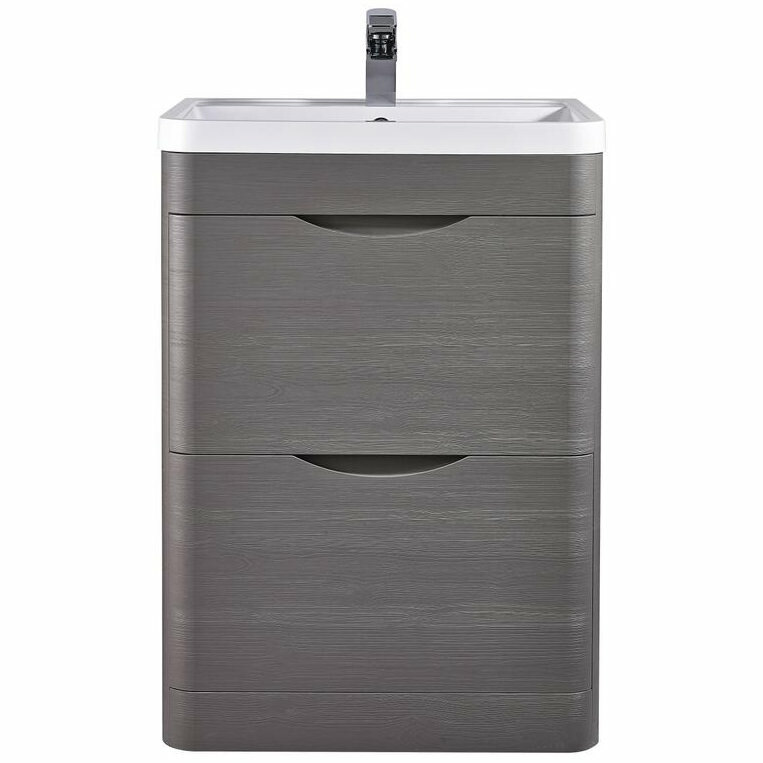 It comes in a beautiful, textured midnight grey finish that makes it simple for you to match it with any existing decor in your bathroom. 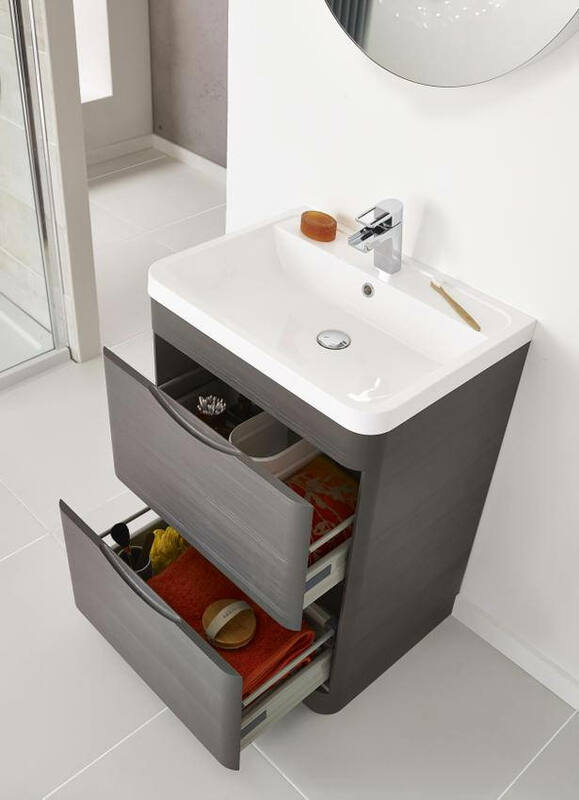 It comes with an integrated handle on both of the drawers that makes it simple to open and close, and each drawer has a soft-close mechanism that will stop loud bangs and crashes. 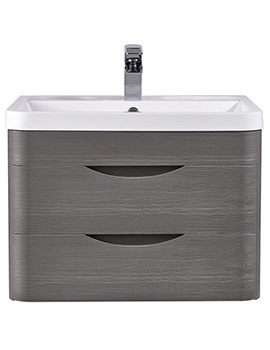 Supplied rigid, it is backed by 5 years of guarantee from the manufacturer against any manufacturing defects.